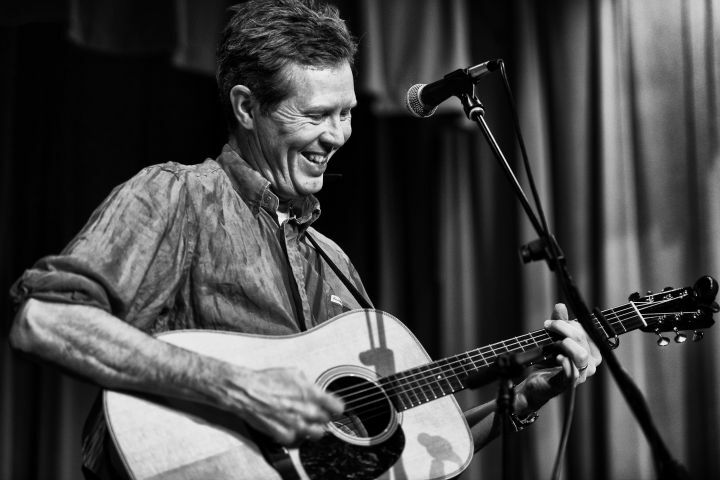 We are pleased to announce nationally-renowned alt country artist Robbie Fulks will headline this year’s Birthday Bash on Friday, December 2nd at High Noon Saloon. The celebration will begin at 5 pm and continue throughout the night, ending at 2 am. This year’s festivities begin with popular Mexican brass tribute band, Hirt Alpert, and a delicious Creole dinner from New Orleans Takeout. Then Son del Atlantico led by Edi Rey will take the stage, providing Afro-Colombian fusion as we delve into the Birthday Cake. 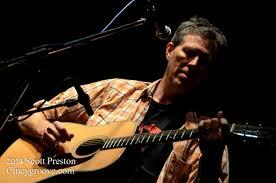 Robbie Fulks will begin at 8 pm to delight the crowd with his unique country flair and wit. WORT DJs will be keeping the music flowing between bands. The party goes on until 2 am!! Tickets are $20 in advance, and $25 day of show. 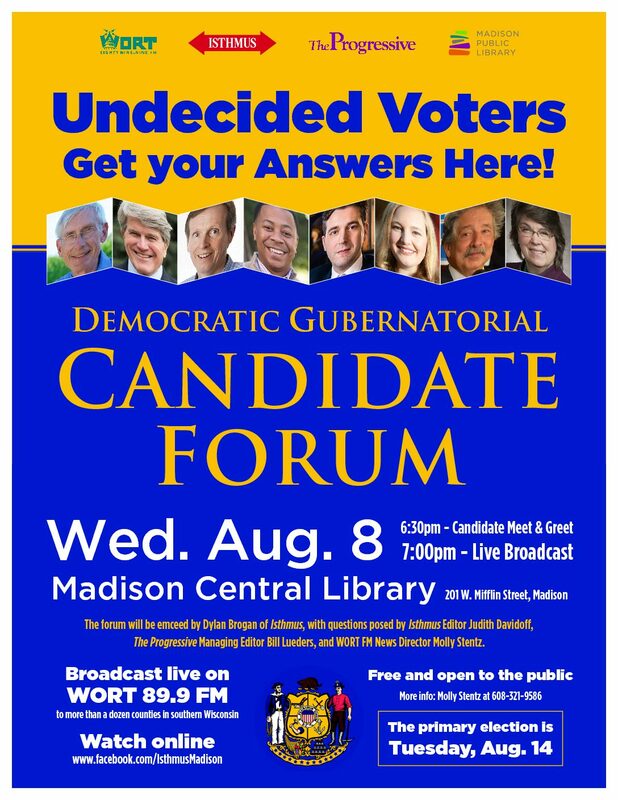 Tickets are available now at high-noon.com, the WORT Studios and Lakeside Press.